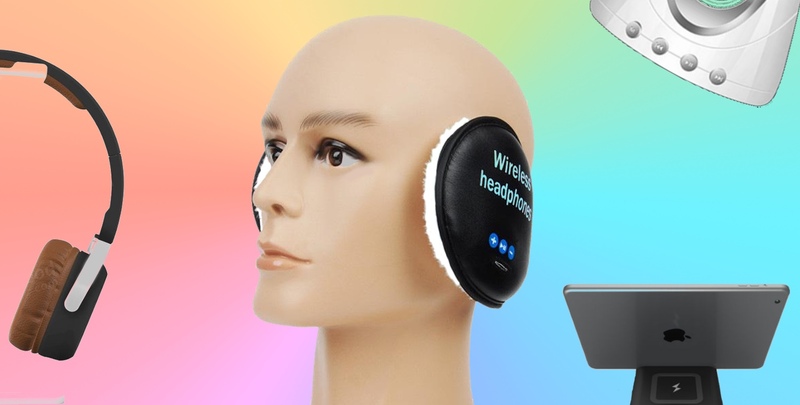 Yet not all know that you can listen to music without musical speakers and traditional headset that covers the ear or auditory channel. 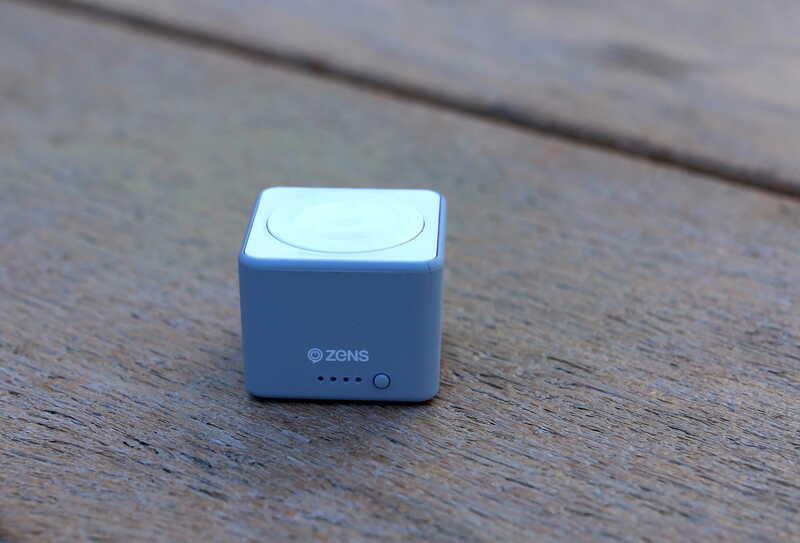 This phenomenon is called bone conduction, and the company Rombica presented his vision of such a device. 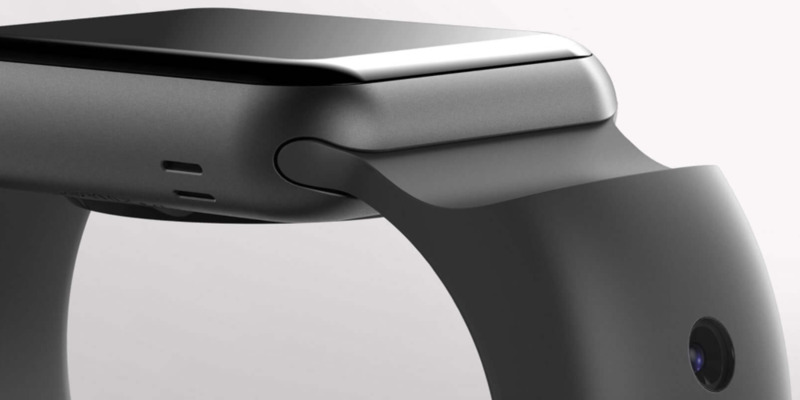 In September, Apple introduced us a new smart watch Apple watch. Alas, they were not so much new. In particular, they do not have a camera for FaceTime, which has been mentioned in rumors. 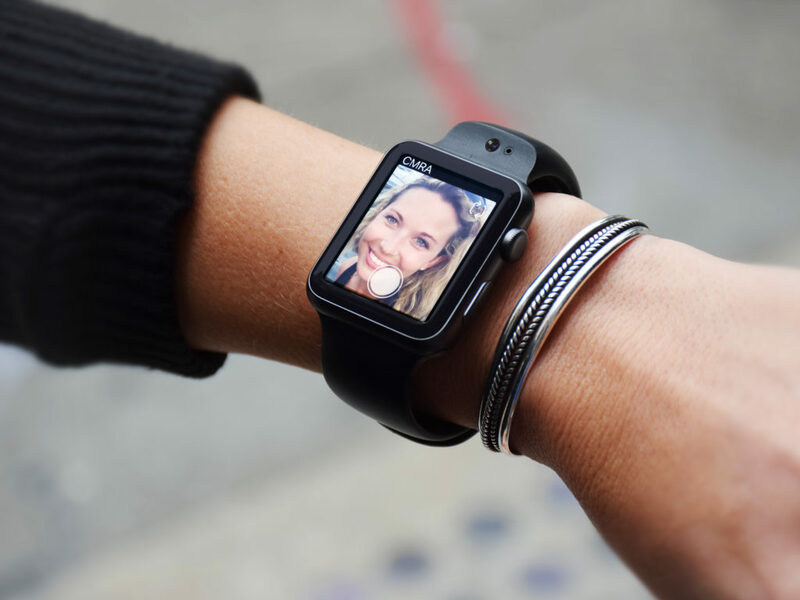 Maybe we’ll see her again in a year or two, but you don’t have to wait when there is a strap from a Glide, your wrist will appear immediately two cameras. Pre-orders for the band called CMRA has already begun. First buyers get it for $ 149. A little wait and the price will increase to $ 199, and then to the retail price of $ 249. Wait CRMA will have until spring. But it worth the wait? 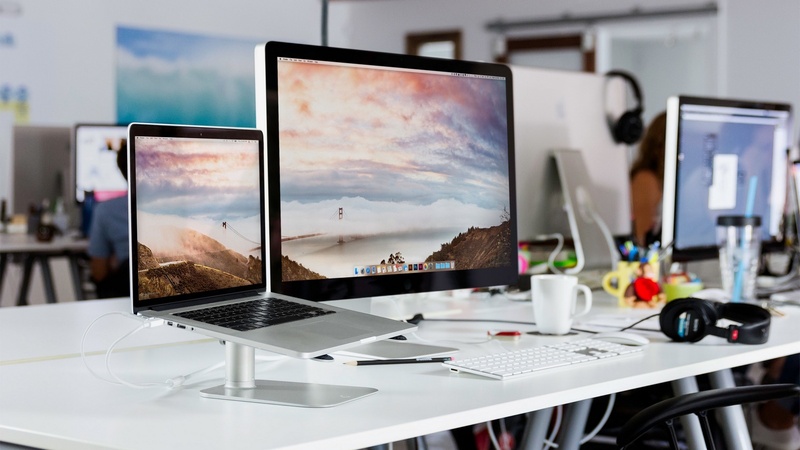 If all these years you’ve kept hoping for the appearance of the range Apple monitor Thunderbolt Display to 5K, I think it’s time finally to say goodbye to illusions. This is quite clearly stated Phil Schiller, the stage of the company’s campus on Infinite Loop. According to a top Manager, now the best solution to display the image with your new MacBook Pro is the 27-inch models from LG with 5K display. Well, apparently, this really is the best of what we could get. On the market there are hundreds of iPhone cases, and put them on your gadgets of at least 80% of users. But whether they are useful or harmless to dear heart and wallet of the gadget is? 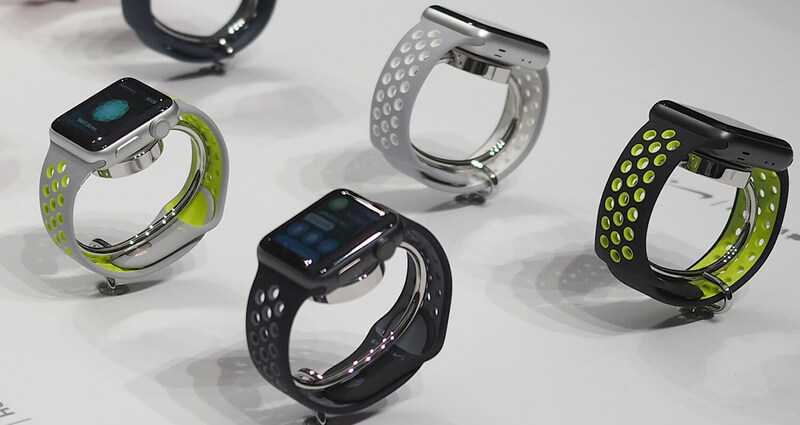 As expected, Apple today started selling its smart watch Apple Watch Nike+. 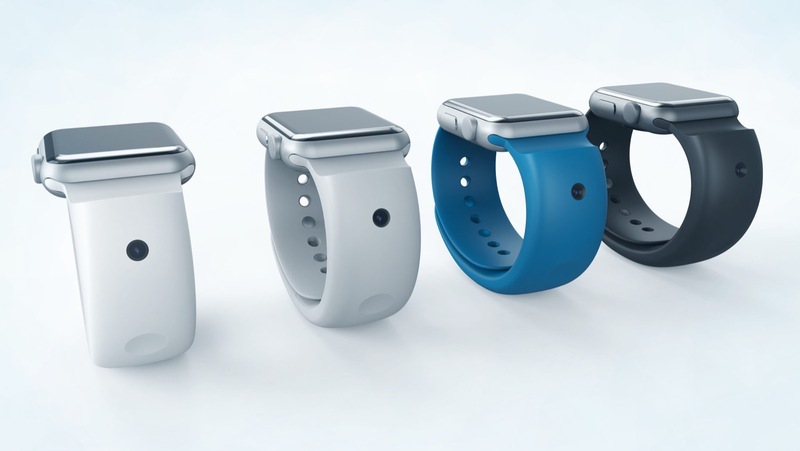 Accessory available for purchase in four colours in the online Apple store at a price of 34 000 rubles for the version in case is 38 mm. 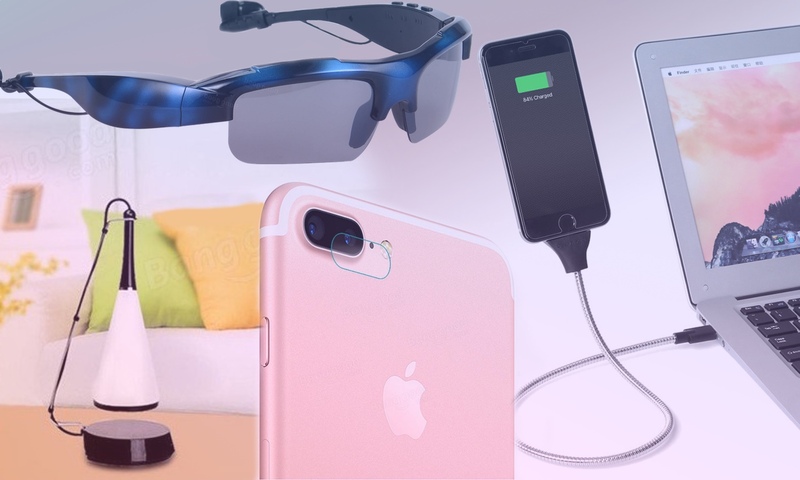 We continue our series where we tell you about low-cost accessories and devices from China, is able to give us what we hardly ever get from Apple. Today we have prepared a selection that will allow you to warm your ears in winter, arrange a party at home and charge your gadgets in style. We continue our series where we tell you about low-cost accessories and devices from China, is able to give us what we hardly ever get from Apple. 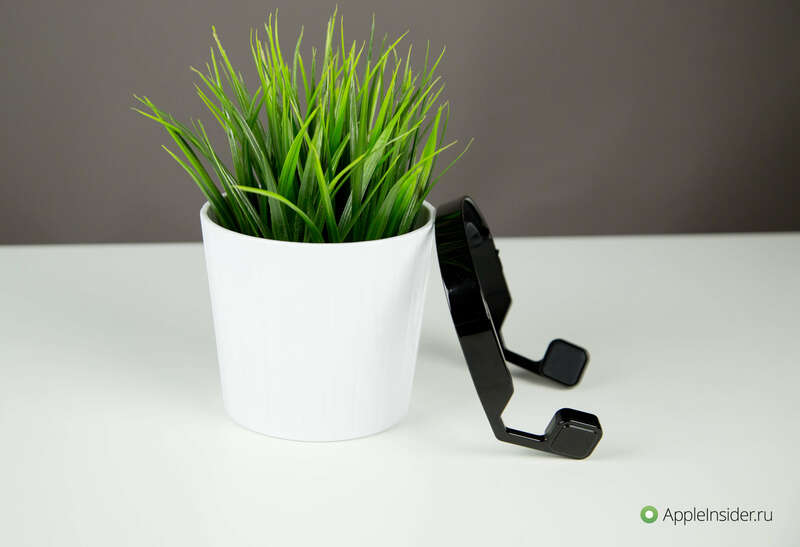 Today we have prepared a selection that includes a lot of interesting accessories that not only facilitate your interaction with their favorite gadgets, but also will bring aesthetic pleasure. We continue our series where we tell you about low-cost accessories and devices from China, is able to give us what we hardly ever get from Apple. Today we have prepared a selection that will allow you to elegantly cool your MacBook to charge your gadgets and create a hybrid of iPad and iMac. It’s been almost a year and a half since then, as Tim cook received an ovation at the presentation of new products Apple 24 APR 2015. He said only three words “One more thing”, and the hall a few minutes he could not continue. Some time later, the product went on sale, and opinions are divided. To some it may seem strange, but there are people who just love the smell of new things. 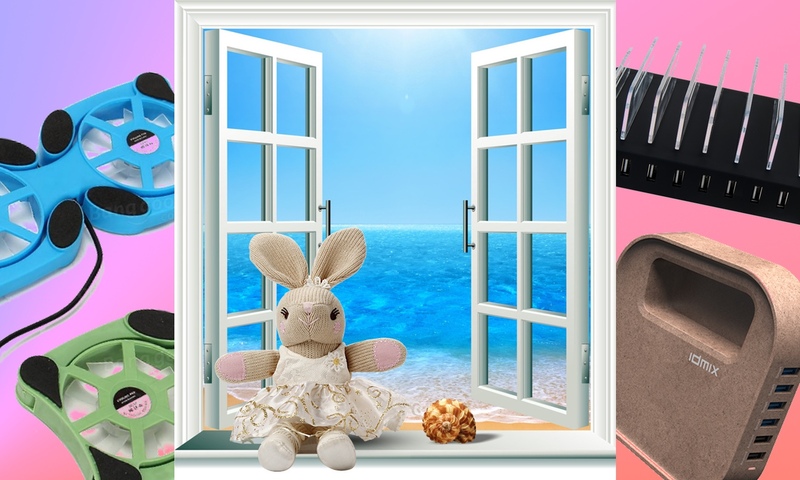 Among them there are connoisseurs of the smell of the products from Apple that lasts very long, but you can pick up, unpacking the Mac, who recently left the store. Yes, there are such people. 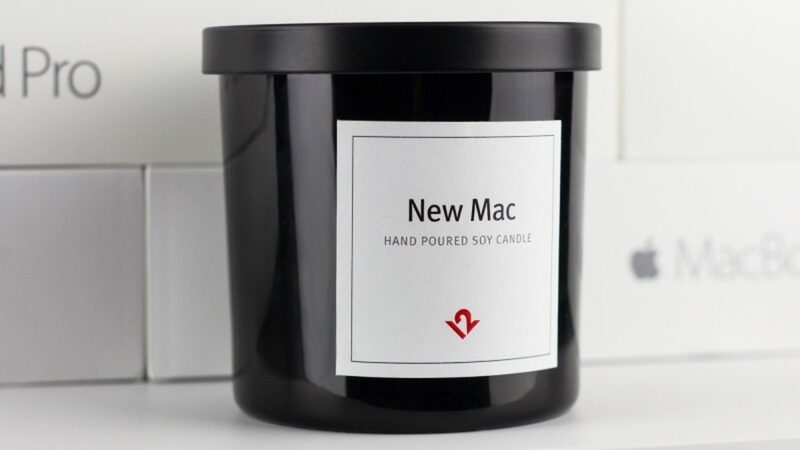 There were other people who made a candle with the smell of a new Mac, and they’re willing to sell it.